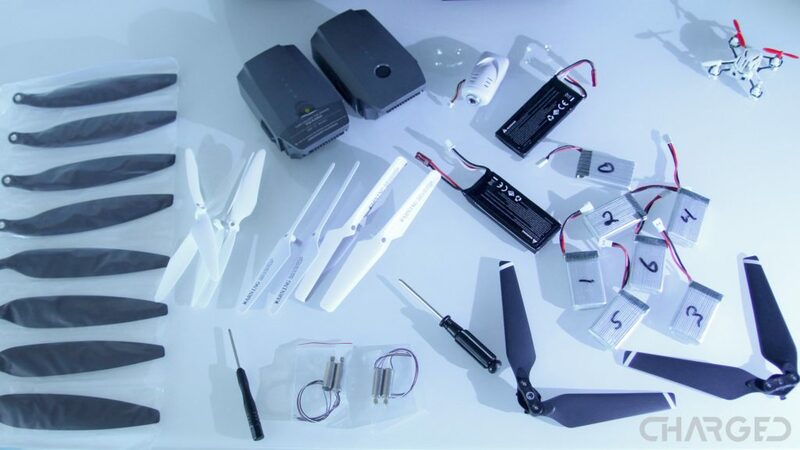 When it comes to learning to fly, and choosing the best cheap drone to learn on, it’s probably easier to just give you an idea of what to look for in the toy-class, inexpensive quadcopter market. Let’s call this a flight training document, but it’s also a cheap drones guide, a place to figure out what you need to know before you or your child take to the skies. Please be aware, this is not a definitive guide, we just want to steer you in the right direction. Particularly with the ease of use and barrier to entry shrinking to the point that one can make an impulse purchase of unmanned aerial vehicles. Drones are easy to fly, but a few initial pointers can’t hurt. This guide was formerly a list of best drones under $100, that is now its own list, check out our Best cheap drones – under $100 list. What do I need to fly a quadcopter? The first question I had when diving into the drone market was simply to find out what I needed to fly. I was thinking just of the hardware here, as I knew from previous RC car experience that remote controls do not always accompany remotely controlled vehicles. 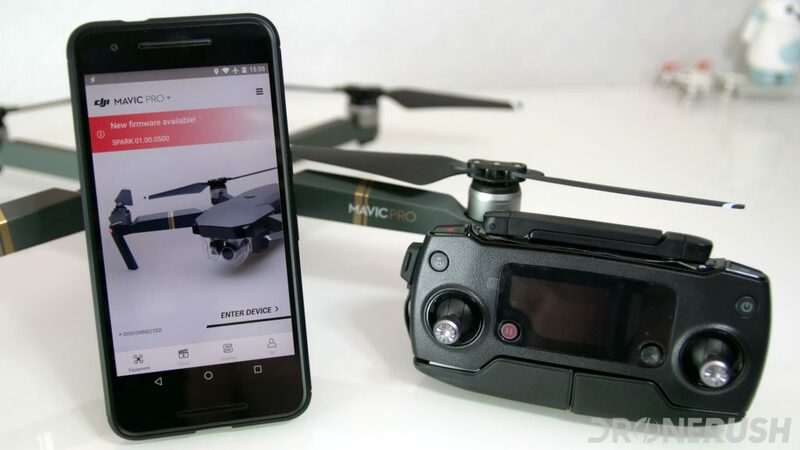 In short, the majority of cheap drones come with a dedicated remote control, and those that do not are designed to run using a connected app on your smartphone or tablet. Do verify in the product listing if the product you are considering comes with a remote, or stay tuned in this article, we’ll share a few drones that we know have everything you need to fly straight out of the box. We highly recommend you pick up at least one extra set of propellers for your chosen drone, plus the tools needed to change them up when one breaks. Selecting a drone with protectors is a smart move, limiting both damage to the craft and injury to persons or property damage for clumsy flights and landings. An extra battery, or six, never hurts either. You are likely to get about 5 minutes of flight time from the average cheap drone. Times reduce quickly when using the blade protectors and even faster when operating an attached camera. 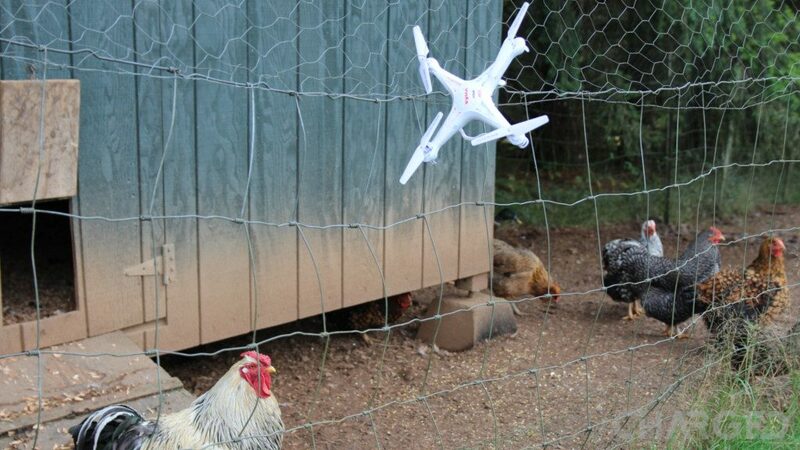 Many cheap drones skip the camera though, so that may not be a concern. 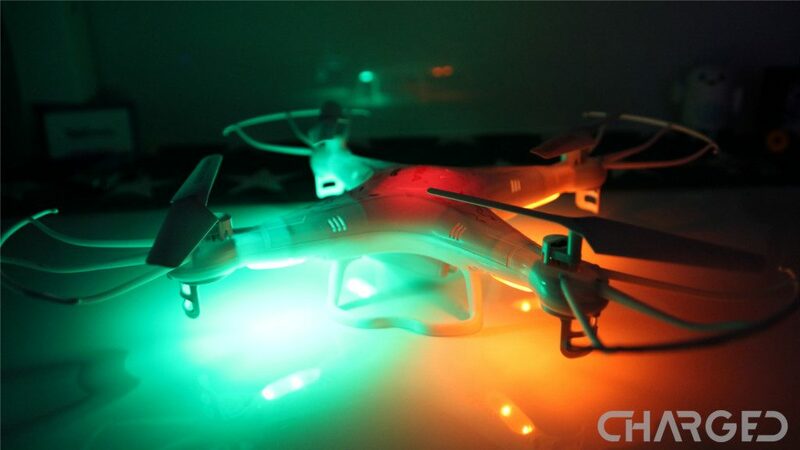 For our Syma X5C, a $30 quadcopter, we were able to pick up a six pack of batteries with charger for $18. Additional propellers cost about $5. Parents, you may opt to skip the extra batteries, let’s be honest, if the drone only flies for 5 minutes then needs to charge for 90 minutes, that’s built in quiet time. You may also consider taking a look at our list of best drones for kids, for some alternative drone style options. As with any electronic device, there are those little things that help improve the experience. We’ve thought it through, from the basic cables to attach things, extra batteries and propellers all the way up to a safety vest and a launch pad. These are the accessories we think you need to get the most out of your drone. Legally speaking, a toy class drone, or quadcopter that weighs less than 0.55 lbs including any attachments or payload, can be flown in the US in open areas, away from airports and buildings without a license. You cannot fly over top of people. Drones that weigh more than 0.55 lbs technically require to be registered with the FAA and given an aircraft identification number, but you still do not need a license as long as you stick to some rules. 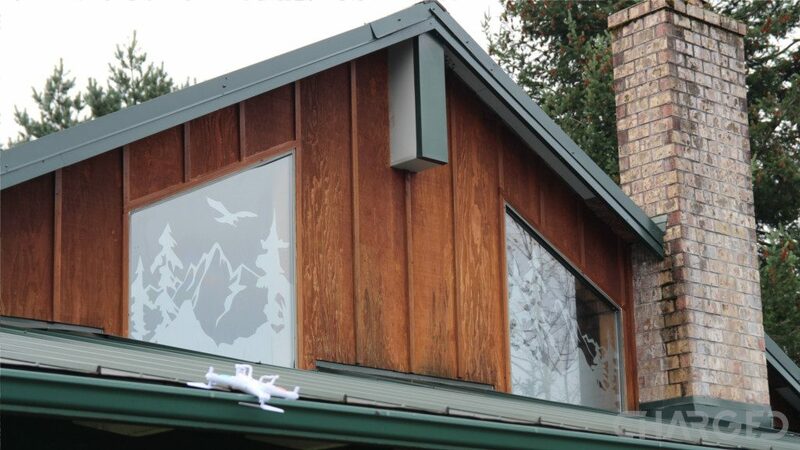 No matter the size of craft (under 55lbs in total, anything larger is not legal to fly for us hobbyists,) you cannot fly over 400 ft above ground level and you must maintain line-of-sight with the craft at all times. It is also your responsibility to inspect the drone before each flight to ensure airworthiness – there are no accidents, just careless decisions, actions and mitigated mechanical failures through regular inspection and maintenance. A Pilot’s license is required to fly in certain airspace in the United States, when you will be beyond line-of-sight and for commercial flights – you can shoot aerial video for your own consumption, but if you will be paid to take photos or video from the air, you are no longer flying as a hobby, check the FAA website for further rules. We will be exploring further the particulars of the need for a pilot’s license and how the FAA regulations affect each class of drone, for now, please hit the comments below if you believe we have something incorrect above and stay tuned for updates. Bottom line, your cheap drone is likely to be under 0.55 lbs, and you’re planning to fly somewhere responsible, right? If yes, then no registration or licensing is required. With any amount of time scouring cheap drone offerings, you will encounter the term headless. As you can imagine, flying a drone is a little more difficult than your average RC car, which goes forward, backward and you can steer so that forward takes you in a new direction. A quadcopter is another story, it does have the ability to turn, called yaw, but it also banks sideways and the third axis of travel, it goes up and down. 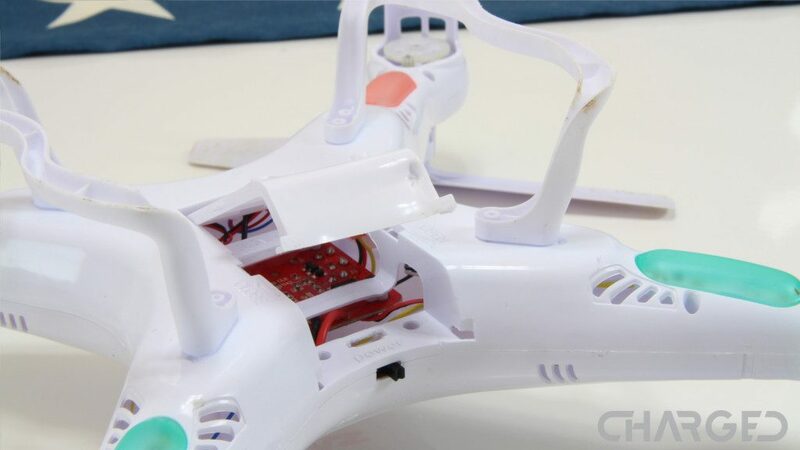 While a drone still goes forward and backward, in most controller configurations that same joystick, when pushed to the side, will cause a quadcopter to go sideways. I do not mean it will turn to the side, that is another option from the other joystick, I mean to bank to the side, causing horizontal movement, it strafes, sideways. This is why you should start with a cheap drone, learning to master the basics of flight, the yaw, bank and pitch (which controls forward and backward movement) may put you into a tree as often as it has me… more often than I’d care to admit as I was learning, but now there are no tree hang-ups, practice made perfect, or close to. Back to the term headless, this is a bit of a cheater mode that may assist your ability to fly. Instead of flying your drone out, figuring out how to turn it around safely and fly it forward back to your location, headless mode allows you to treat any side of the drone as forward. The barrier to entry is much lower when all you have to do is push or pull the joystick the relative direction that you want the craft to travel. Let me explain a little more. In traditional flight, your quadcopter will treat the joystick being pushed forward as you telling it to go forward. Pull the joystick left to make the drone bank left and turn the other joystick to actually turn the nose of the drone to the side. Thing is, if the drone has turned 90 degrees, left on the controller will actually move the drone toward or away from you now. In this case, joystick up will fire the drone sideways as compared to your current position. You must be able to identify which direction your drone is facing and adjust your joystick movements accordingly. In headless mode, also called care-free mode, the drone will move relative to your position no matter which way the drone is facing. So, push the joystick up to make the drone go away from you, pull it back down to make the drone come back. This allows you to spin your drone wildly without worry, up is always away from you and right is always to your right. Just remember that this only works when the drone remains in front of you, if you yourself turn, the directions will turn accordingly. Just land and recalibrate to face a new direction. We recommend that if you use your cheap drone as a trainer, but you plan to fly something more substantial in the future, take the time to learn normal flight. We do not recommend landing upside down. Let me just get that out of the way first, but it is going to happen! Cheap drones do not have automated or assisted landings, you are in control and I almost guarantee that you will have a few rough landings early on. If your drone bounces off the ground, or gets low enough that wind is able to bounce off the ground and back up into your craft, flips happen. Low altitude flips happen frequently and very quickly. The propellers on my Syma X5C have serious grass stains, no lie. Pay close attention when taking off and landing, just like real airplanes, these are the most likely times for incidents. Your best bet, the moment you see your craft going out of control, bring your throttle to 0. You do not want your propellers running when they contact the ground. and you are extremely unlikely to recover once a flip starts. Trees are also an enemy to safe flights. Perhaps you have an open space to fly, I live in the heart of the forests east of Portland, OR, as I said, I used to hit a tree almost every time I flew. The same rules as a flip apply when you get into a tree branch, cut the power and accept the loss. I mean, each situation is different, but if it is obvious that you cannot get the drone clear of the tree, I recommend not trying. Let me explain. Usually a single arm and propeller get caught in a branch, if you try to keep flying, a few things bad usually happen. 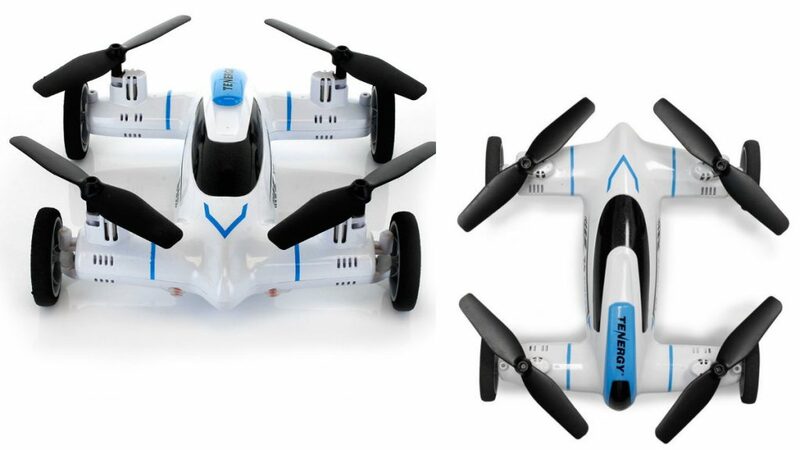 First, that stuck propeller means that your drone has uneven lift, a flip is extremely likely. Second, these cheap drones are not very resilient and certainly do not have physical protections for the motors. If you power up with a propeller stuck, that motor will burn out in no time. 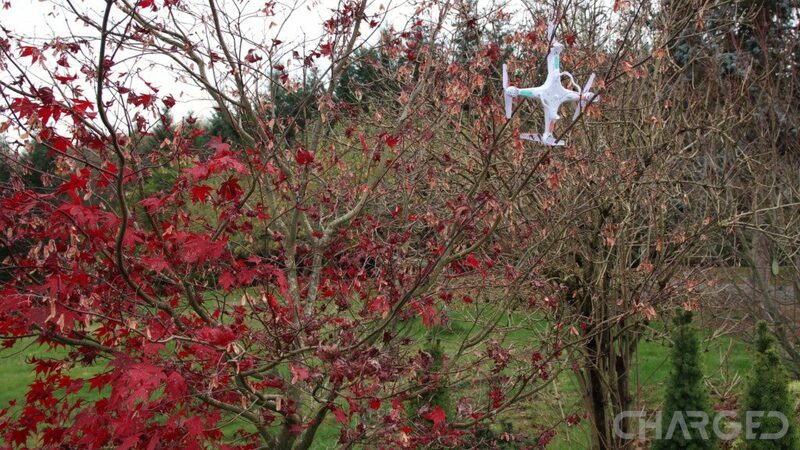 The important thing to remember, if your drone gets stuck in a tree, it is very unlikely to break just hanging there. Cut the power, mount your rescue mission and live to fly another day. The best thing about most of these cheap drones is that they are extremely light, fairly well balanced and still advanced enough to come with 6-axis gyroscopes. When dropped from the sky with no power to the propellers, the wind flow begins to rotate the propellers in the opposite direction. While not great for the motors to be forced to spin like this, they provide enough resistance that the descent of the craft is slowed, significantly. In the case of my Syma X5C, I can allow it to drop from the sky from a significant height into grass with no damage. It gets to the ground in an upright position every time – it usually then bounces and flips, but still no damage. My point is, despite being cheap, I’ve logged a fair amount of airtime, and a fair amount of crashes, my $30 toy is still able to fly without any damage to speak of. There are a few things you should do before you fly, especially for the first time. You can consider a full on checklist if you prefer, but these cheap drones are pretty simple. When you first turn on your drone and controller, then throttle up and back down to pair the controller, the drone itself usually calibrates its gyroscope. I recommend placing your drone on as flat of ground as possible when you are pairing the controller. Once paired, consider re-calibrating manually, usually by pulling both joysticks down and to the side simultaneously. This ensures that when you take off, your drone does not go shooting off to the side. Do not fly in the wind. These are very lightweight units that are very sensitive to wind. My very first flight ever took place in the wind, I was impatient. I did not calibrate properly as above, combined with the wind, my drone all but took off sideways and headed straight into a tree. Laugh if you will, but I did not follow these basic procedures and ended up in a tree in less than 45 seconds of flight. 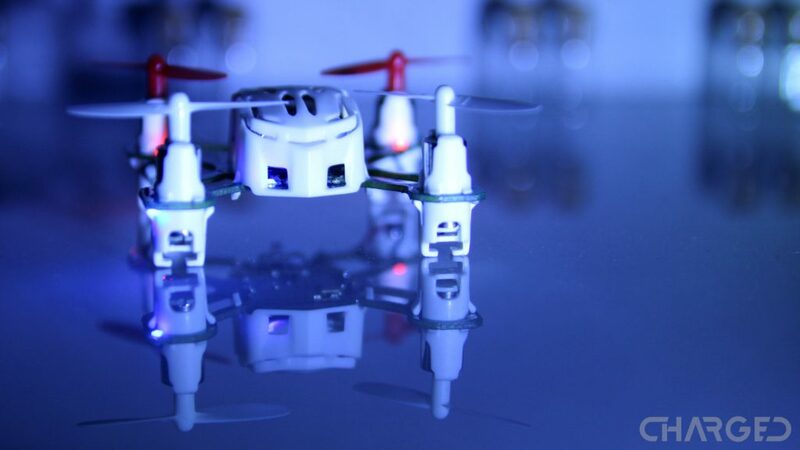 The same goes for rain, most of these drones can aerodynamically handle a little sprinkle of water, but take a closer look at the electronics of your cheap drone. If you think it is waterproof and are willing to risk a short with one of these Lithium-Polymer batteries, well, I don’t recommend risking it. 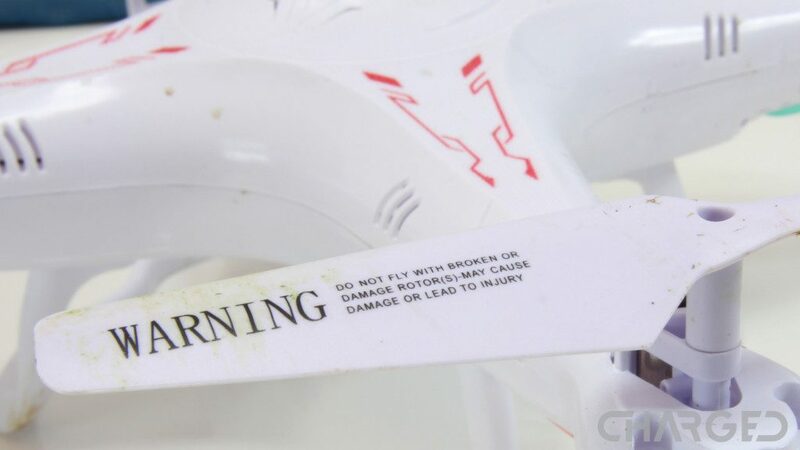 Check your drone for damage, especially the propellers. Any bend, crack, chip of significance or foreign material can cause an imbalance that can burn out motors, cause crashes and, of course, if pieces of propeller fall off, the high speed centrifugal force means those shards become shrapnel. A chipped or cracked propeller is likely to come apart, the pieces can cause serious injury. Check all lights, if any, for operation and ensure all other wiring and connectors are secure. Check all attachments, including landing gear, prop protectors and cameras for proper and secure installation. Remember, anything that falls off at any appreciable height will head to the ground in force. Should you fly at night? In the park? Over the river? Local laws will differ around the globe. Some countries prohibit the use of cameras, for example, and in the US, you cannot fly in or around airports, government buildings or over people. There is so much more to the rules than just that, and enforcement appears to be fairly lenient if you are operating in a safe location and manner, but do learn the rules before you fly, and always fly in line-of-site to your craft. It’s both the law and a good way to make sure you don’t lose your toy. Last thing before you head out the door, check your drone, controller and your mobile app for any updates. I promise you will be upset if you get to the park only to find there is a critical firmware update required before you fly. Follow your machine’s guidelines to ensure everything is up to date and ready to rock. You may encounter a number of acronyms that talk about the flight modes of a drone. Each mode is important to understand, mostly. As a blanket philosophy, most of these named modes offer a flight stabilization and assistance tool. 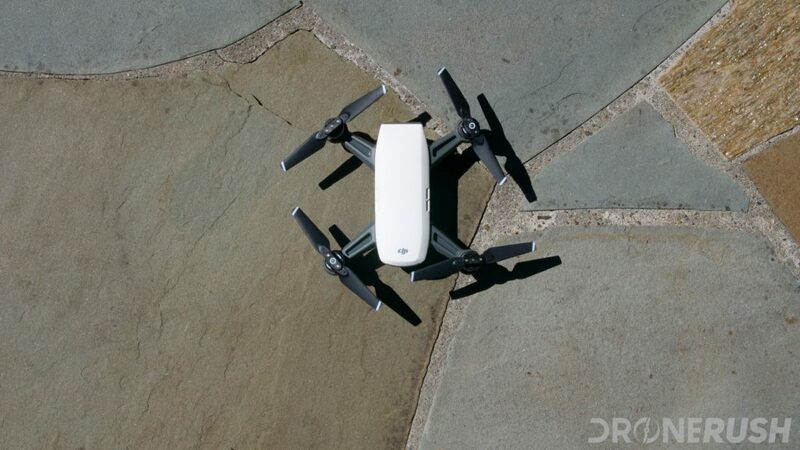 OPTI, for example, is generally combined with an Optiflow sensor on the drone — usually a downward facing sensor that can identify patterns on the ground, then help hold the drone in position. ATTI is a slightly different tool, the drone will use various techniques, not always with external sensors, to hold the drone at its current altitude and orientation. We use this with drones like the DJI Inspire 2 to get subtle movement in an aerial video. The drone generally hovers in place, but is allowed to drift around as the wind pushes it. A higher-end machine usually still relies on GPS for positioning and safeguards, but in a lower-quality toy-class drone, or a racing machine, be aware that ATTI does not, necessarily, keep your drone in the air or facing upward. Implementation varies, for some machines ATTI locks the drone however you had it last, if that was sideways, then your drone will not right itself. GPS is the other, typical, flight mode you’ll find. Again, a few different implementations can be found, but most GPS drones will hover in place with great precision, and resist moving from that spot. Purists of RC aviation may consider a GPS enabled drone to be cheating. The theory is simple, for a well equipped GPS drone you do not exactly fly it, all you are really doing is telling it where to be in the sky, it pilots itself at those provided coordinates. Without GPS, or any of these other modes, it is on you to manage the throttle and all to fly the drone. Go ahead and give a pure racing drone, or a flight simulator a try, you’ll see what I mean, just be prepared to crash. Good news for you, we have been building best drone lists to help you figure out what to spend your hard earned money on. 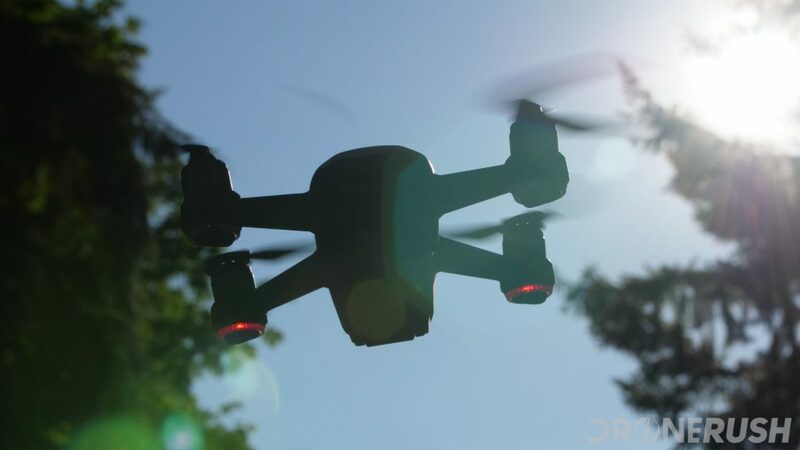 We have a big list of the best consumer grade drones, regardless price, we have a list of great drones in the under $500 group, and today we are keeping things to the very affordable under $100 range. Now that you know a little about what to expect for and from an inexpensive drone, we’re going to send you to other articles to find the machines that will best suite your flying needs. First up, obviously, the companion list to this article, the best cheap drones for under $100. 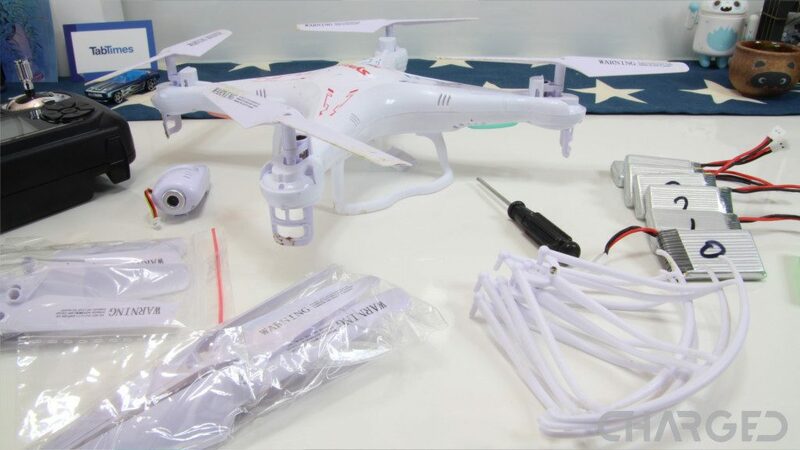 If you are looking for the ideal first drone for your arsenal, a cheap flier that you can crash without shedding a tear, while effectively learning some of the best practices of being in the air, this is the place to start. We’ve dedicated an entire list to the smallest of the flying machines. While, technically, they are great cheap drones, we’ll send you over to our Best nano drones list to get the palm sized toys. Admitting that you’ll find similar drones on this list as the cheap drones list above, we step things up beyond the $100 price point this time. The idea is that, as much as we preach that you should start on a cheap drone, you could, effectively, start off on a more expensive drone. The addition of GPS, with the ability to hover in place autonomously, makes for a much more stable and safe flying experience. Check out some of the best drones for beginners today. Let us know when this starts to get confusing, there are nano drones, mini drones, small drones and more. There are fewer options when you start looking at larger drones, but for smaller, more affordable consumer drones, plenty to see. Consider checking out our Drone sizes explanation post to see what’s right for you. Otherwise, here is our list of the best mini drones you can buy today. If you are not buying for yourself today, instead looking to put a flying machine in the hands of a youngster, we’ve tested out on a six and ten year old, they agree, these are the best drones for kids. That’s the end for today. Other than actually taking the controls, I hope you’ve found most all of the particulars that you require to get your first quadcopter into the air. Do not be afraid of them, but do treat them with respect. Do not go too fast with them, learn the basics and ensure that you have your drone for years to come. Finally, there is no point spending a ton of money on your first craft, get one of these little toy class trainers to learn the basics of flight. You’ll be the master of the air in no time. Any other key tips, tricks, hints or rules that you think all new drone operators should know?